Stick ‘crowd’ in front of a verb these days and you have created one of the latest buzzwords. Back in the day, crowd surfing was about all there was and that involved (by nature of the act) people you could thankfully see! Now there is crowdsourcing, crowdfunding and even crowdvoting. The concepts have been around for a few years, with the phrase ‘crowdsourcing’ coined in 2006 by journalist Jeff Howe in his article for Wired magazine. It was a growing phenomenon then and it remains so today with big brands such as Qantas getting on board with one of their recent advertising campaigns and smaller crowdsourcing projects springing up all over the internet. With the large audience potential through online communities and social networking, the internet gives these projects exposure and has become an effective way of amassing resources, be that labour, ideas, or revenue, by allowing individuals to contribute as much as they want or can afford to campaigns they wish to support. Being a digital currency, bitcoin lends itself well to the crowdfunding model and crowd-funded bitcoin projects have started to gain momentum and achieve their targets. 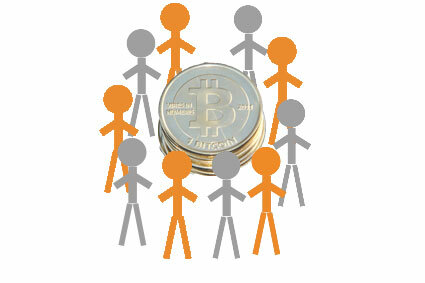 Bitcoinstarter is one such player, acting as a platform for crowdsourced, bitcoin-funded ventures. Launched in April of this year, three projects have already been successfully funded with another two or three about to achieve their goals. To date, upwards of 100BTC have been pledged to campaigns listed on the site and founder, Matt Allen, believes the ease of use with bitcoin is a big selling point. “I’ve always had an interest in crowdfunding and the day I came across bitcoins I knew these two were a match made in heaven,” he says. Having said that, in comparison to fiat-funded projects, bitcoin-funded ones are still struggling to gain traction. One of the world’s largest crowdfunding platforms is Kickstarter, which states it has raised over $720 million so far to fund over 45,000 projects. It is not surprising when taking into account that bitcoin is relatively new on the scene and when the success of these projects is also reliant on the projects' owners making the time and effort to effectively market their goals and spread the word. “Bitcoin crowdfunding is only successful the more people are introduced to bitcoins and the more people want to spend their bitcoins. We are part of this economy,” Allen says. He is also hoping to help fundraisers build their profile in online communities with a new feature allowing people to fund projects through Reddit. 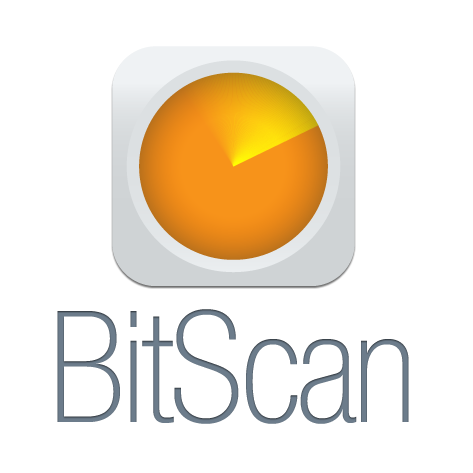 If a project fails to reach its fundraising goals he adds that Bitcoinstarter has an inbuilt system on the platform for returning bitcoins to pledgers. Although bitcoin-funded campaigns may still have a way to go before attracting the same interest or scope for virality as fiat-funded projects, people are still asking for fiat currency to back bitcoin-related projects. In the past week, a project launched on crowdfunding site, Indiegogo, raising money for a bitcoin mining project ‘Bitcoin Prospecting’. With ten days left and nothing towards the venture as yet, time will tell whether it will succeed. What is clear though, is that the ideals of a peer-to-peer community rallying to help each other achieve something bigger fit both the crowdfunding and bitcoin concepts and the fact is not lost that both attempt to eliminate the middle-man and the bank to do this.